Don’t worry, I don’t have anything April Fool’s-y to prank you with. This is a Friday Finisher and I won’t be playing any games! The better news is now that we have arrived to April 1st, that means the worst 3 months of the year are over and behind us! The warm weather, summer, and good vibes WILL be coming…soon! Less than 2 more months of the semester too! That’s crazy! So let’s all chin-up, buckle down, and power through to the BEST season and months of the year! So welcome to April (even though those “April Showers” are hitting it hard here already!) and settle in to browse this week’s Friday Finisher! Happy weekend! Good stuff! Not you’re typical “go outside” post. “Maybe” the hardest part to eliminate in all aspects! I have a love/hate relationship with deadlifts! Hmmm, who lives in CO? Guys, I think nut butter is here to stay 😉 Bahaha! Spot on! You know how passionate I am about this! I usually don’t like including posts like this, but it was very well said! What are your INTERNAL needs? I haven’t full gone through this, but seems like an interesting read! Well these are more fun than writing! I will be saving this bad boy! It may not be about control! Hehe, a little chuckle for Friday! Well that’s niffy! Did you see the Old Navy stain-resistant white pants?? 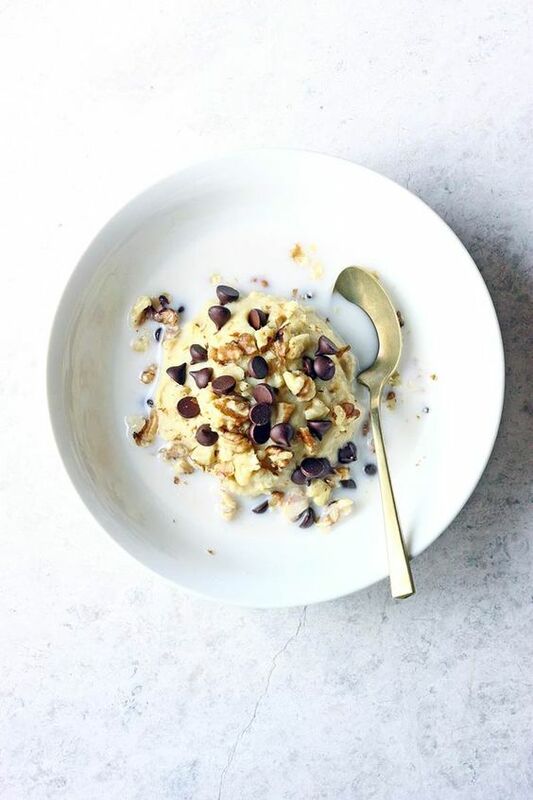 Cookie Dough Breakfast Cereal. Um, do you even need an explanation!? 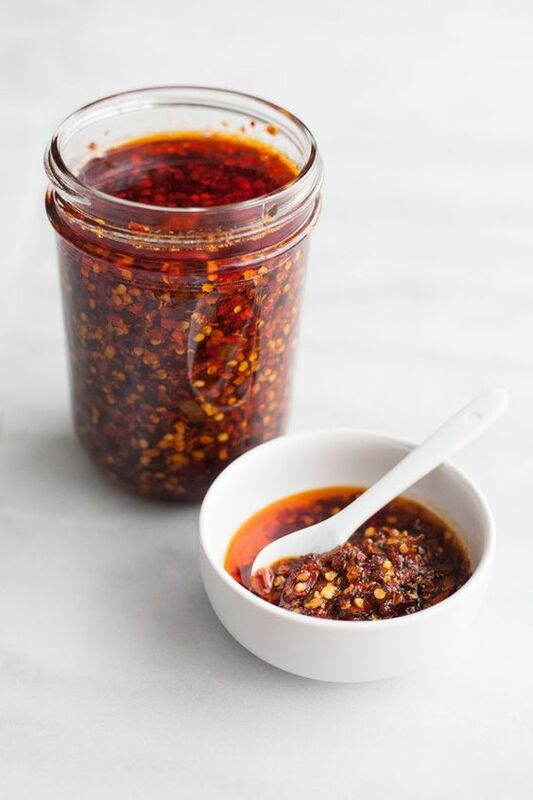 Crunchy Chili Sauce. The possibilities of this! 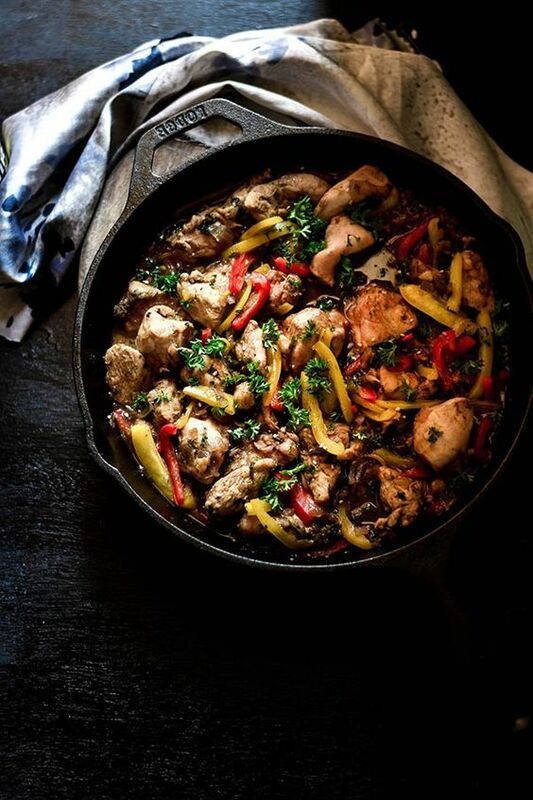 Quick Hoisin Chicken Stir-Fry. So beautiful too! 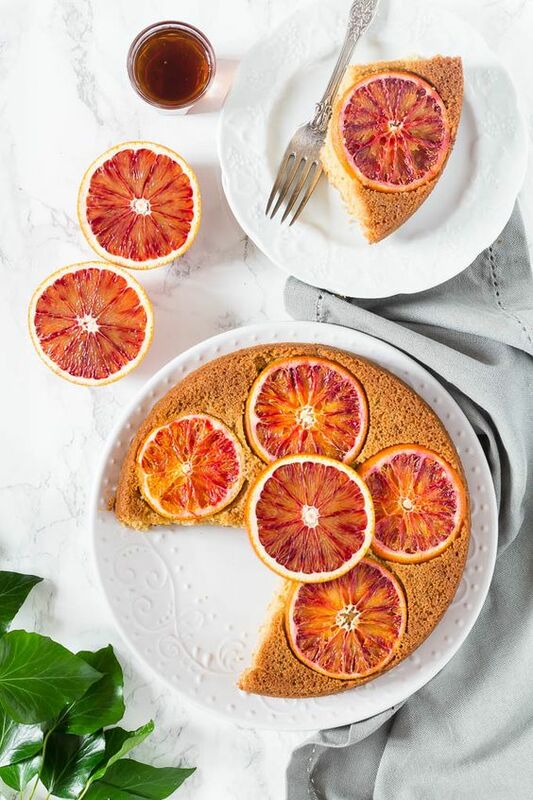 Olive Oil, Cardamom, and Blood Orange Polenta Cake. My favorite citrus! 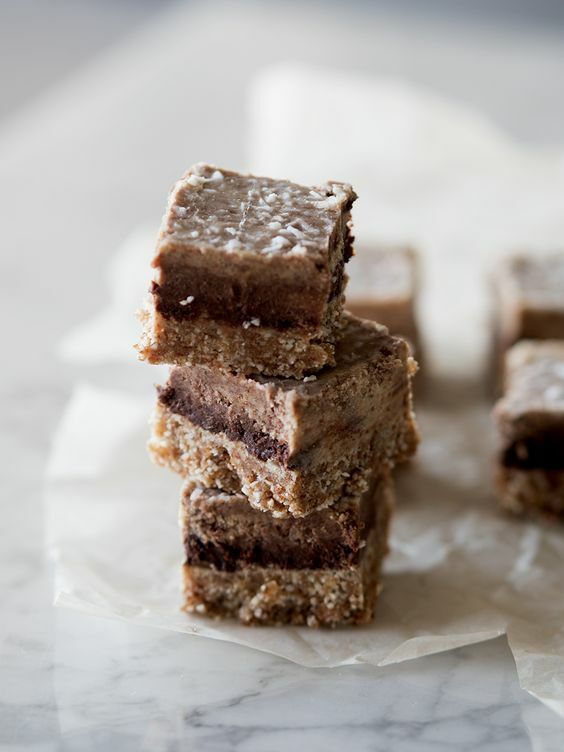 Raw Chocolate Caramel Bars. You know you want one! 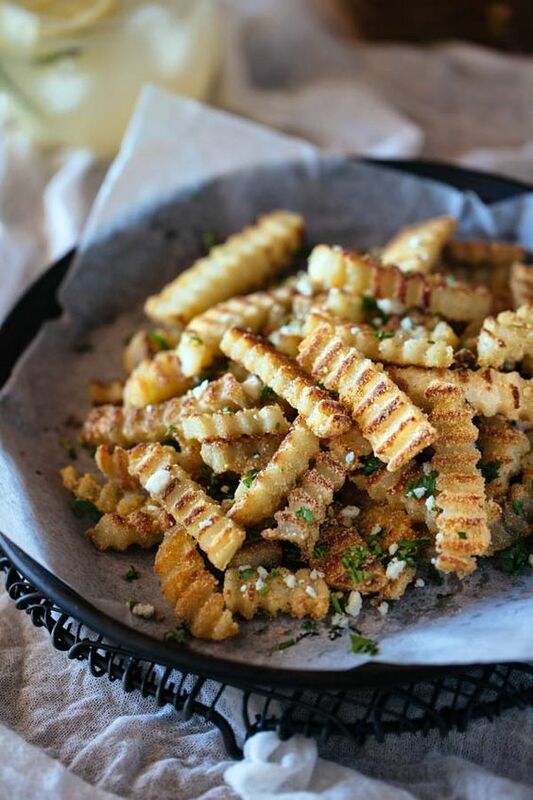 Oven-Baked Crispy Truffled Fries. I need to get one of those cutters! 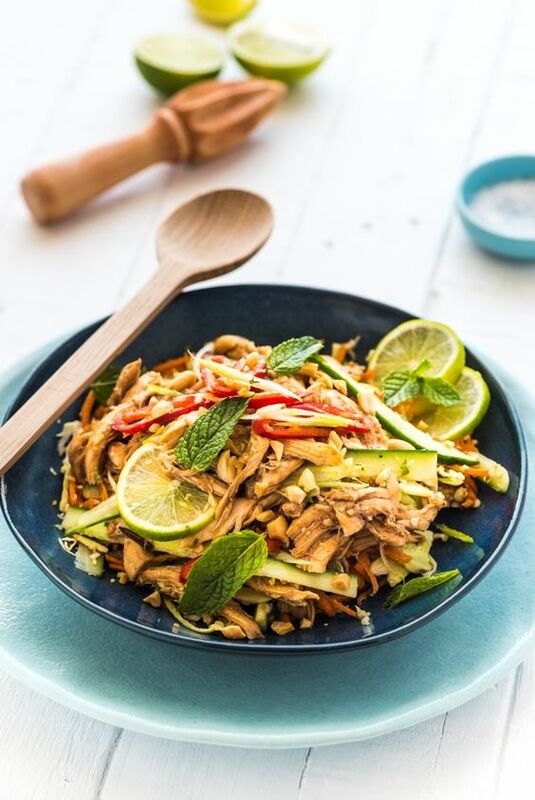 Asian Inspired Shredded Chicken Salad. The Asian food love never ends! + Update from last week’s lab mishap: We have confirmed that E.coli was not present in our sample! I’ll live! 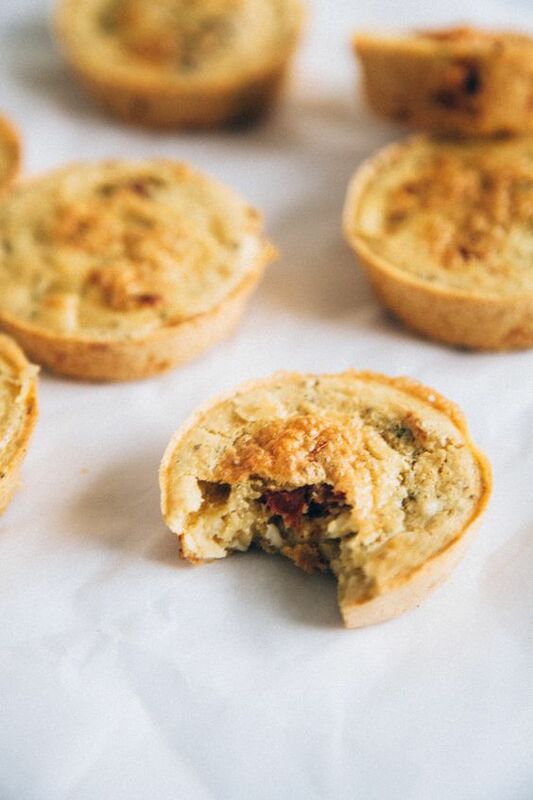 + I crossed a super fun dish of my recipe bucket list this week! So excited to share soon! + Cruel April Fool’s prank you’ve had done to you?